Are you looking for a beautiful family home in an exclusive area, easily maintained and a high standard property?! 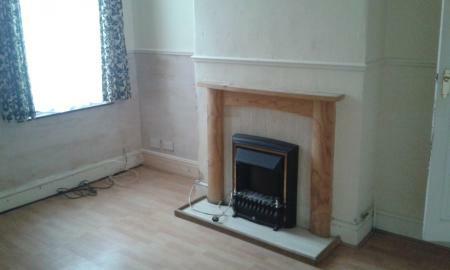 CONTACT MARTIN & CO NOW TO VIEW THIS IDEAL PROPERTY NOW AVAILABLE FOR VIEWINGS!! The area offers many local shops and supermarkets, whilst benefits from being a stones throw away from the bustling City Centre making it an ideal location for commuters. The property is nicely presented throughout and features a well appointed, spacious lounge, dining room, impressive modern kitchen, downstairs W.C and utility room, three double and two single bedrooms and a luxury family bathroom. The property also benefits from garage, pretty rear ASTRO TURF garden with patio area, double glazing and central heating. M54/M6 SITUATED NEAR BY. You cannot miss out on this property, enquire today! Situated within a quiet corner of Tettenhall this prestigious build does not disappoint. This prestigious development has been tastefully designed with modern, city living in mind. 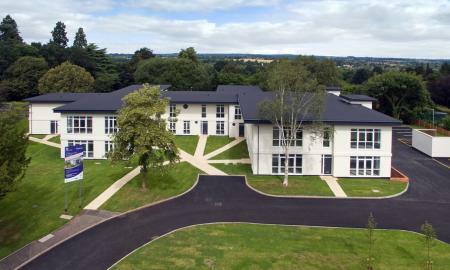 The development is set just off the Wergs Road, and is situated within beautifully maintained communal gardens, enabling peace and tranquillity throughout the development. This apartment itself has been tastefully decorated to a very high standard, with a large lounge/dining area featuring French doors leading out onto the beautiful communal gardens, a brand new state of the art kitchen with appliances, a double master bedroom, and single spare bedroom, a separate cloakroom W.C, and a modern bathroom suite with shower. 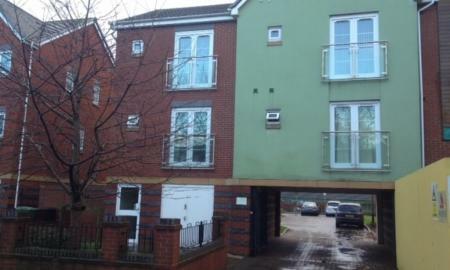 The property includes plenty of off road parking, and features double glazing and electric heating. Do not miss out... Call us today! ** £100 APPLICATION FEES! ** An UNMISSABLE OPPORTUNITY to live in LUXURY apartments in a PEACEFUL, RURAL area. The properties are NEWLY BUILT and finished to a very HIGH STANDARD. The area benefits from being close to the City Centre, whilst benefitting from being close to the Wolverhampton Cricket Club and Golf Club. The property features a large lounge, a separate fully fitted modern kitchen with integrated fridge, cooker and hob and washing machine, separate WC, a double master bedroom, a second double bedroom and a family bathroom with bath and shower. The property welcomes working professional tenants looking for luxury accommodation, don´t miss out on your chance to view! Call Martin & Co today on 01902 574 910! 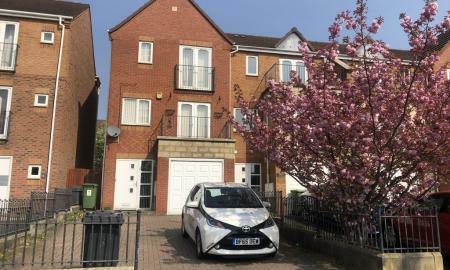 A beautifully presented modern town house in the convenient location which enables ease of access to the City Centre (4 minute drive) whilst having excellent commuter routes to major businesses and commuter routes. This property has been beautifully looked after and welcomes a working professional family. The property itself is comprised over three floors; with a spacious bedroom on the ground floor, downstairs W.C, rear garden lead to by patio doors, and garage on the ground floor, a large light and airy reception room leading to balcony, a modern fitted kitchen and open plan dining area leading to balcony on the first floor, and a two double bedrooms with fitted wardrobes and en suites on the second floor. The property additionally benefits from garage and driveway parking for up to three cars. Arrange a viewing through Martin & Co today! A beautifully presented second floor apartment situated in the brand new development of Ikon Avenue. This pristine apartment would ideally suit working professionals looking for a fast commute to the City Centre, or in need of excellent transport links to the M54/M6 or the i54 development. This property comprises of a spacious open plan lounge with fully fitted kitchen with integrated fridge/freezer and oven/hob (washing machine not included), two spacious double bedrooms, and a modern family bathroom with shower. There is 1 allocated parking space with a few unallocated visitor spaces also. To arrange a viewing call Martin & Co today! A neatly presented two bedroom family home situated within a quiet cul de sac location benefitting from excellent commuter links via the M54 and M6 motorway. The property is offered as optional furnished and features a spacious lounge, modern fully fitted kitchen with complimentary appliances and hoover, two double bedrooms and modern bathroom suite with shower. 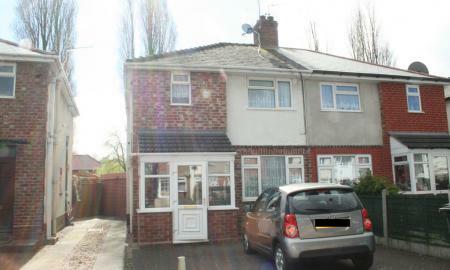 There is a neatly presented rear garden, and driveway parking for 2 cars. The property is heated via electricity only. To arrange a viewing call Martin & Co today! 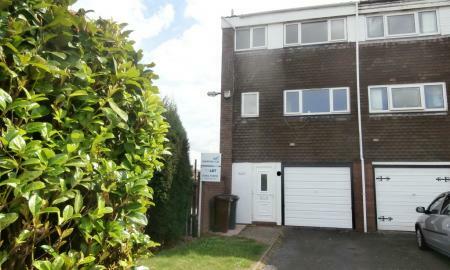 Martin&Co are delighted to offer this excellent three storey town house situated in the popular and convenient location of Lanesfield, Wolverhampton. This location offers excellent commuter routes into the City Centre, as well as having access to all major commuter routes to major businesses. The property is nicely decorated throughout and features spacious lounge, fitted kitchen, downstairs W.C, three great sized bedrooms and a family bathroom. 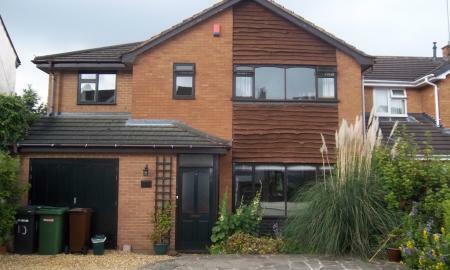 The property benefits from front and rear gardens, driveway, garage, double glazing and central heating. To book a viewing call Martin&Co today! Ideally situated on the first floor this two bedroom apartment welcomes working professionals looking for comfortable living just a stone´s throw away from Wolverhampton and Birmingham City Centres. This apartment is beautifully presented throughout and is neutrally decorated throughout. Features include a spacious lounge, a modern fully fitted kitchen, a double master bedroom with en suite, a second good sized bedroom and a family bathroom with shower. The property comes equipped with secure intercom access, allocated parking, and more! To view the property call Martin & Co today! ** EASTER OFFER ** DISCOUNTED APPLICATION FEES ** BILLS INCLUDED A beautifully presented one bedroom coach house apartment situated on the first floor and is neutrally decorated throughout. 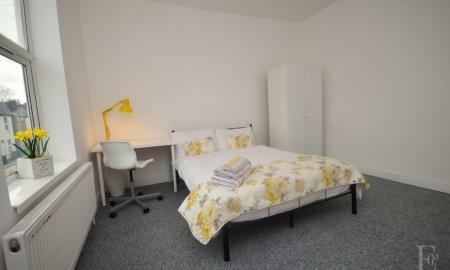 This spacious apartment is situated a 5 minute drive away from the heart of the City Centre making it ideal for working professionals looking for an easy commute to work, whilst enabling ease of access to amenities such as Sainsburys superstore, close to highly recommended restaurants, pubs and bars. The property itself has been finished to a very high standard and features large lounge, a modern fully fitted kitchen with appliances, a large bedroom and a bathroom with shower cubicle. All utility bills are included in the rent except for council tax. 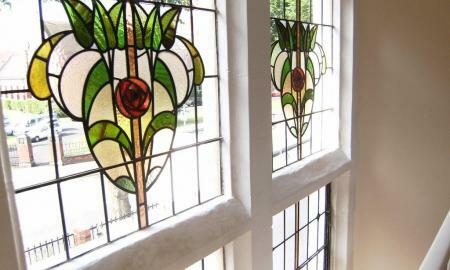 Arrange a viewing through Martin & Co today! 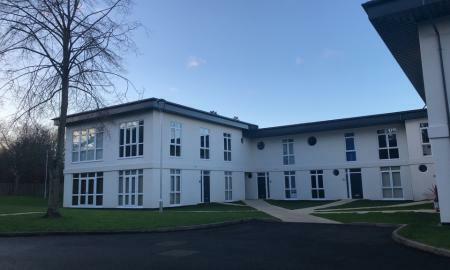 Martin&Co Wolverhampton are proud to present this modern first floor apartment on offer for rental, which is situated between the City Centre and Tettenhall, in the sought after area of Compton. This excellent apartment features a spacious lounge with a separate contemporary fitted kitchen with integrated appliances (fridge/freezer, cooker), two spacious bedrooms and a lovely modern bathroom. Features also include intercom access, off road parking, central heating and smoke detectors. This in an excellent opportunity to rent an executive apartment in a delightful area of the City, so book a viewing by calling 01902 574 910 today! This beautifully presented two bedroom apartment is conveniently situated just a 5 minute drive into the heart of the City Centre which gives working professionals ease of access to the Bus, Rail and Metro Stations, University of Wolverhampton and other local amenities. The property is neutrally decorated throughout and features spacious open plan lounge with Juliet balcony, a modern fully fitted kitchen, a double master bedroom with en suite, a second double bedroom and a family bathroom with shower. The property additionally benefits from secure intercom access, double glazing and allocated parking. To arrange a viewing call Martin & Co today! 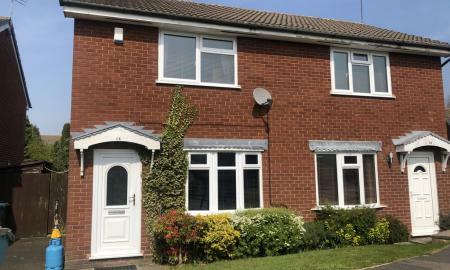 A neutrally decorated family home situated in the Parkfields area of Wolverhampton, this property would ideally suit a family looking for spacious accommodation. The property itself is in a good condition throughout and features two spacious reception rooms, a fitted kitchen, downstairs fitted bathroom with shower and two double and one single bedroom. The location is ideally situated close to the City Centre, close to local amenities and parks, whilst also benefitting from being close to many primary and secondary schools. The property is available immediately so book a viewing through Martin&Co today! 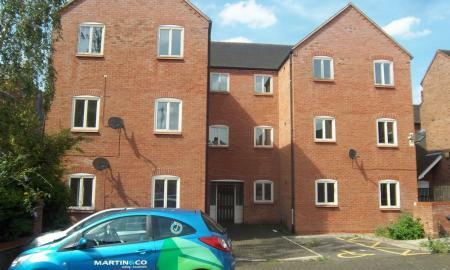 Martin&Co have this excellent two bedroom flat to rent which is situated in the sought after area of Tettenhall. This first floor, newly refurbished, property is in excellent condition throughout with brand new carpets and features a spacious lounge with picture window overlooking garden, fully fitted modern kitchen, two double bedrooms featuring wardrobes and a brand new bathroom with shower. This property offers a communal garden, off road parking, central heating and double glazing. Don´t miss out on this excellent property, book a viewing now! 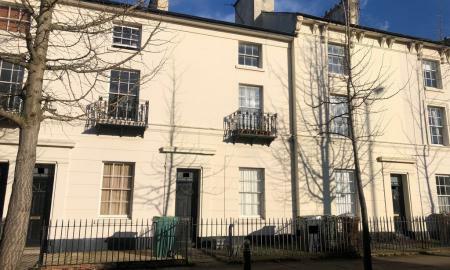 Martin&Co are pleased to place this two bedroom apartment on offer for rental, which is situated in the heart of the City Centre which is in excellent condition throughout. 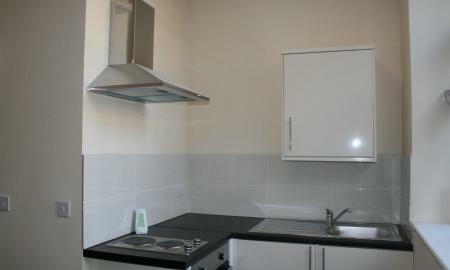 The property is within walking distance of the University, shopping centres and train and metro stations. Representing great value for money, all feature spacious lounge with modern fitted kitchen, one single and one double bedroom, and a modern shower room. 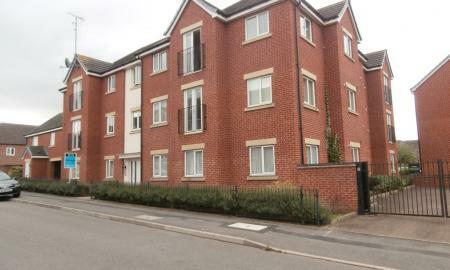 The property benefits from telephone security access and allocated parking. Book a viewing of this excellent property by calling 01902 574 910! An UNMISSABLE OPPORTUNITY! 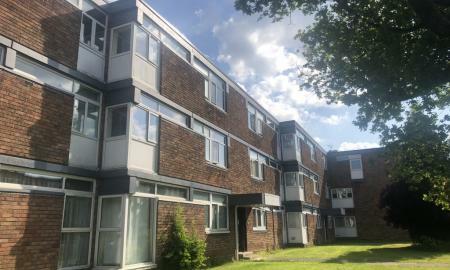 A neatly presented one bedroom flat in the sought after location of Ashmore Park enabling ease of access to New Cross Hospital, Jaguar/Land Rover, UTC Aerospace and more! 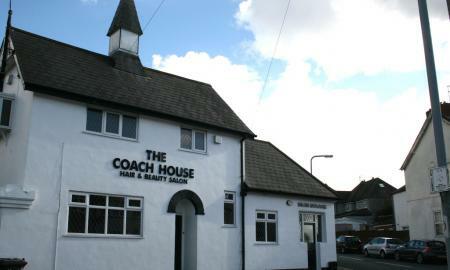 The property is a stones throw away from Bentley Bridge retail park, local pubs and restaurants. The property benefits from a spacious lounge, a neatly fitted kitchen with appliances, and a brand new fitted modern bathroom with shower. You can't miss out on this property, call us today! 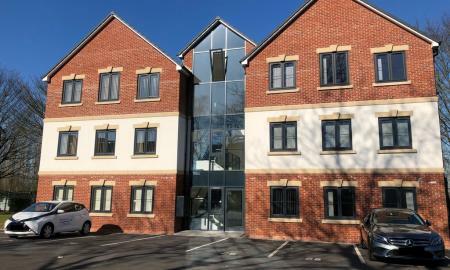 ** A MUST SEE PROPERTY ** A nicely presented first floor flat situated in the convenient location of Oxley enabling ease of access to the i54 Development, UTC Aerospace, Jaguar/Land Rover and links to the M54 and M6! The property is conveniently situated close to shops and restaurants, whilst being an 8 minute drive to the City Centre. The property is nicely presented throughout and features a spacious and comfortable lounge, a modern fitted kitchen, double bedroom and a family bathroom with shower. To arrange a viewing call Martin & Co today! * Students Welcome! * Fast Move In * View Today! 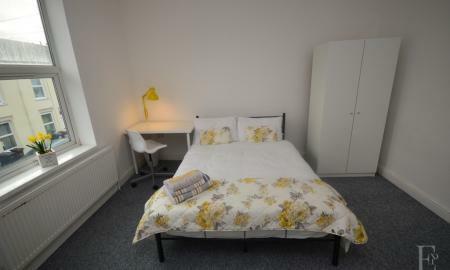 * All Bills Included* Neutrally presented throughout this shared house offers excellent space for students looking for a shared space which is just a stone´s throw away from the City Centre. The bedroom comes fully furnished with bed, mattress, wardrobe and chest of drawers, whilst the communal areas are also fully furnished to a good standard. There is a communal lounge, a shared kitchen and shared bathroom with shower. 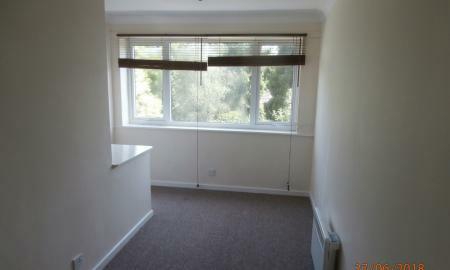 There is a communal rear garden and plenty of on road parking to the front of the property. Students accepted & welcome. To arrange a viewing call 01902 574 910 today. FINISHED TO A HIGH STANDARD! YOU WON'T FIND THIS QUALITY ELSEWHERE! 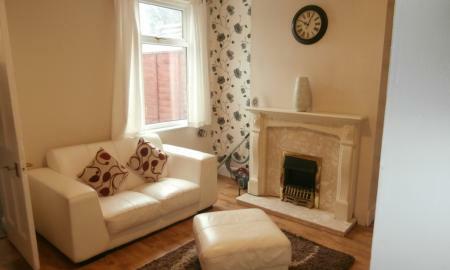 A beautifully finished house share offering four double bedrooms which are furnished to a high standard. The communal areas feature spacious lounge with high quality sofas and soft furnishings, a spacious kitchen with all appliances included such as hob/oven, washing machine, kettle, toaster, microwave etc. and a newly refurbished bathroom with bath and overhead shower. The room itself its beautifully presented and has an excellent personal touch. This room consists of double bed, with wardrobe, chest of drawers and mirror. These properties are high in demand, and we do not expect them to be on the market for long - call us today! 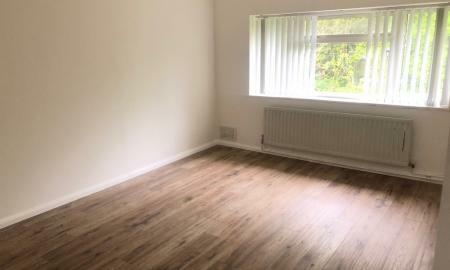 A nicely presented first floor studio apartment, ideally situated with easy access to the M54 and Wolverhampton City Centre making it an ideal property for a working professional. The property 12 minute drive to the popular Jaguar/Land Rover plant, and only a 5 minute drive to UTC Aerospace! 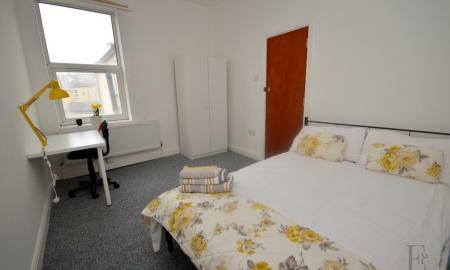 The first floor studio features a spacious living space, with a nicely presented fitted kitchen and separate bathroom. To arrange a viewing call Martin & Co today!